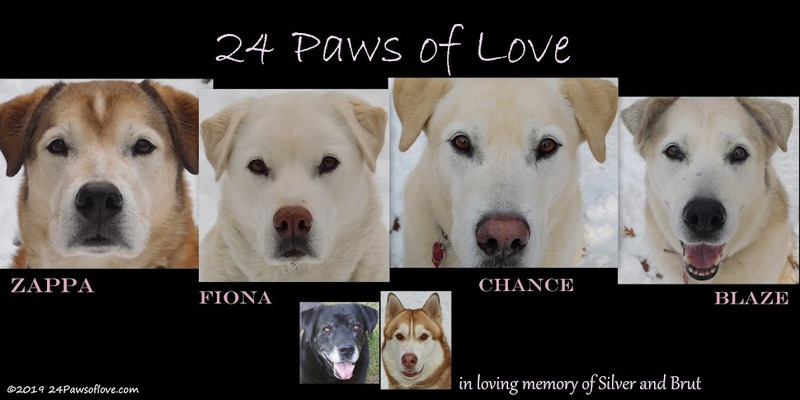 24 PAWS OF LOVE: What are some of your other interest? Since I'm dealing with a bit of writer's block, I thought I would try something creative and veer off the topic of dogs for a while and into gardening. My second favorite thing next to dogs. I usually just concentrate on veggies, I don't mess around with flowers except I like to plant sunflowers all around the front of the house. So I will start veggie seeds indoor this week, as we usually aren't able to plant until the first of June (hopefully) and with the short growing season of about two and half months those seedlings need all the help they can get. The main veggies I plant are: tomatoes, cucumbers, green and hot peppers, onions and carrots. Each year I try to plant something new and different I haven't planted before or try another veggie again that didn't succeed very well. Last year I tried broccoli, which turned out great and I'd like to do again. The dogs loved it! This year I'm going to try again at growing lima beans. I had some luck with them last year, but I started my seeds too late to get a good amount. I only have so much room as my garden is small raised structure that hubby built where it has the best possible sun, considering the amount of trees we are surrounded by. I use a method called "companion gardening," an age old method of growing certain plants together to benefit each other. It helps in warding off insects, disease and helps each plant grow. Two things I've learned: put radishes in your cucumber hills and you'll rid yourself of the cucumber beetle. (May work for squash as well) and that peppers grow great next to broccoli. The cucumber beetle was actually sucking the life out of my newly planted cucumbers because I'd been lazy about planting the radishes in them. When I finally did my cucumbers came back to life in a jiffy. And I'd heard conflicting results about putting broccoli next to green peppers, but my green peppers flourished next to them and were some of the biggest and best I've ever grown. I love gardening. I am always amazed by the miracle of the seed and the power each hold within them, that with just the right conditions becomes the impossible. It still boggles my mind. There's nothing like just connecting with the Earth. And no better excuse to play in the dirt! And of course the dogs love eating out of it just as much as we do! So what are some of your other interest? We hope your veggy patch does well this year. Ours was a disaster last year due to the lack of sun and endless rain. Everything died. We are planting now too and fingers crossed. We do a little gardening around here, mostly so I can have my tomatoes in the summer and some peppers. As far as other interests go, I'd say photography and reading are the two big ones for me. I love hiking and getting out to see new things. 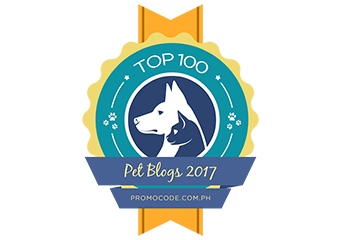 Thank you for visiting Dakota's blog today! This is his Mom, I have another blog so that is why this one is showing up. One of my other interests is cooking...love it! Oh and watching renovations on HGTV! We are growing seedlings in an attempt to grow an herb garden this year. Momma does all kinds of great things with herbs from bug spray to flavored oils for cooking so growing our own would be awesome. Trouble here is the scorching unrelenting sun...and the evaporation. Paws crossed we are reading up about xeric techniques for container gardens! Good luck on the veggies! That looks like it will be a great garden. We grown a few tomatoes. It's a lot of work to keep up even that! Well, you know we love our gardening too. We just tend to go crazy each year and plant a lot of everything...somethings don't work out, but it's fun to try and you never know what kind of crazy weather lies ahead! Our constant winners are snow peas, lettuce, spinach, tomatoes, beans, potatoes and squash. You are off to a great spring start and we look forward to following your garden and what the dogs are enjoying from it! I loved hearing about your garden. Given your short growing season, a raised bed is probably a smart choice. I have a square foot raised garden in my front yard. It's the only place that gets sun. I love picking fresh lettuce and peas for a salad on my way in the door.